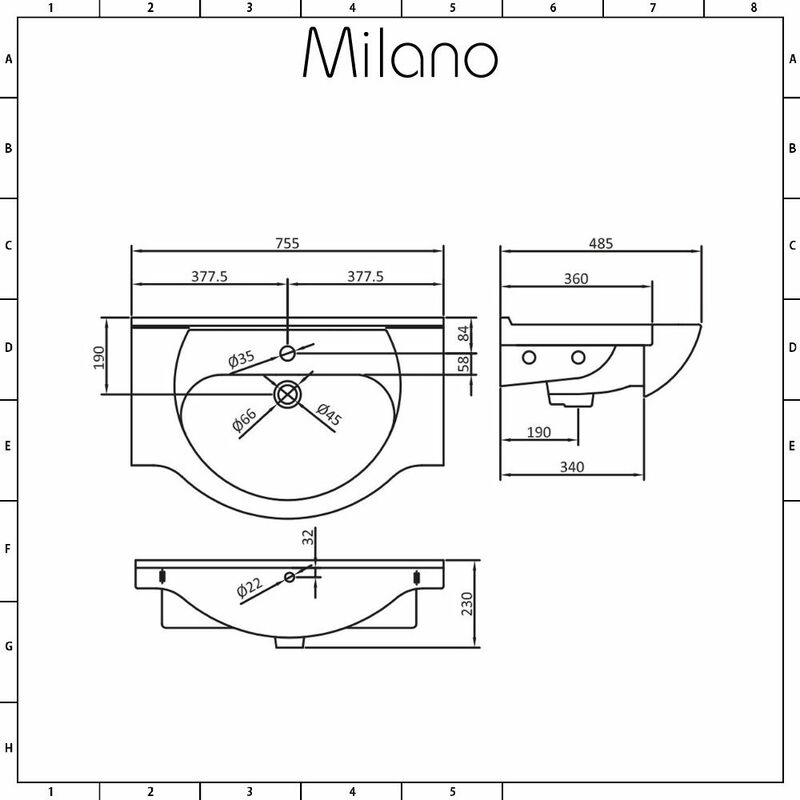 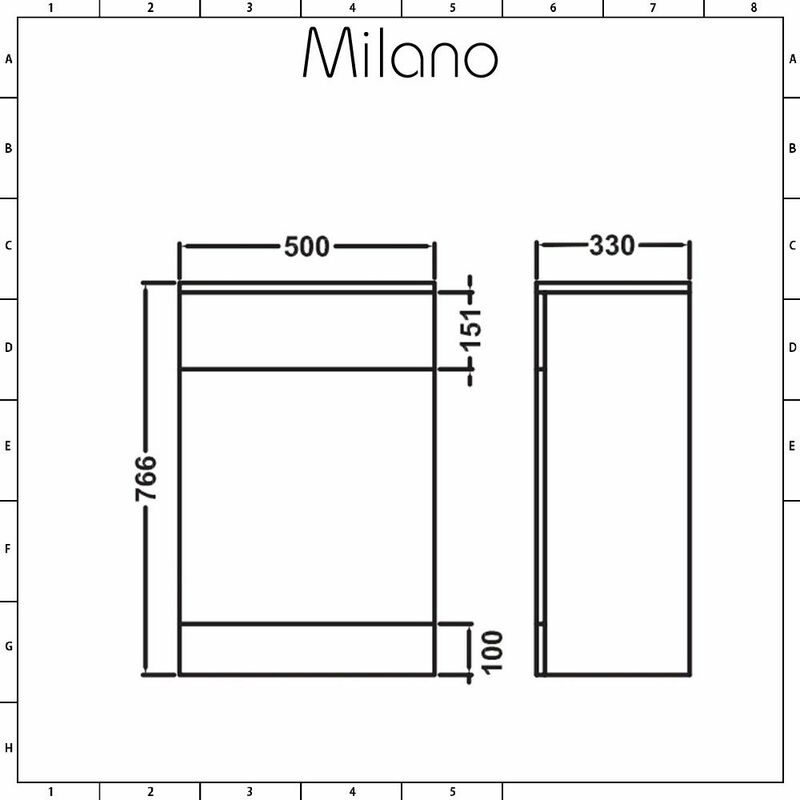 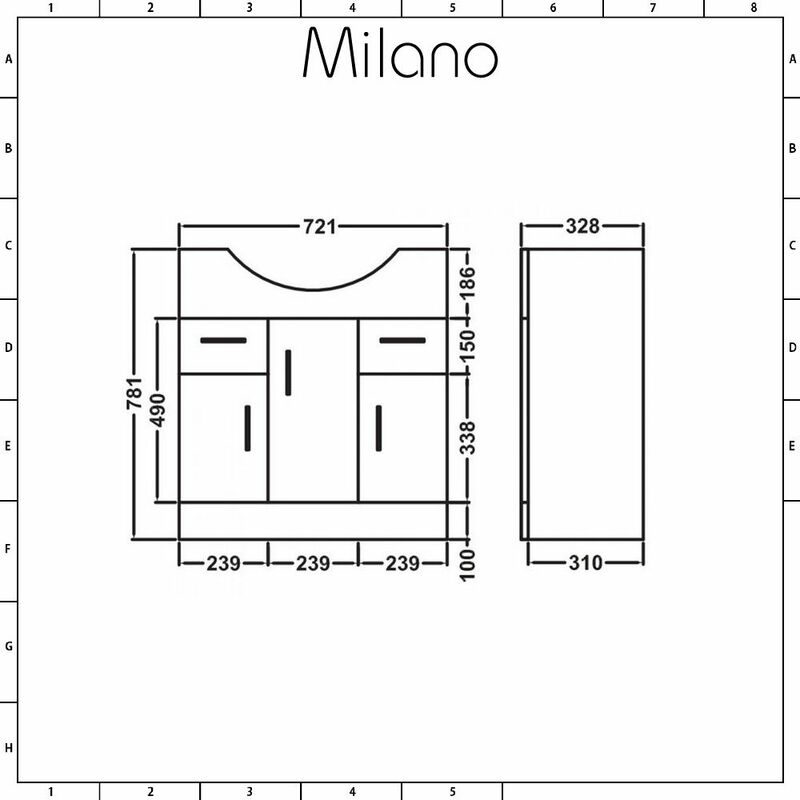 The Milano white gloss vanity and WC combination unit will add smart, modern style to your bathroom. 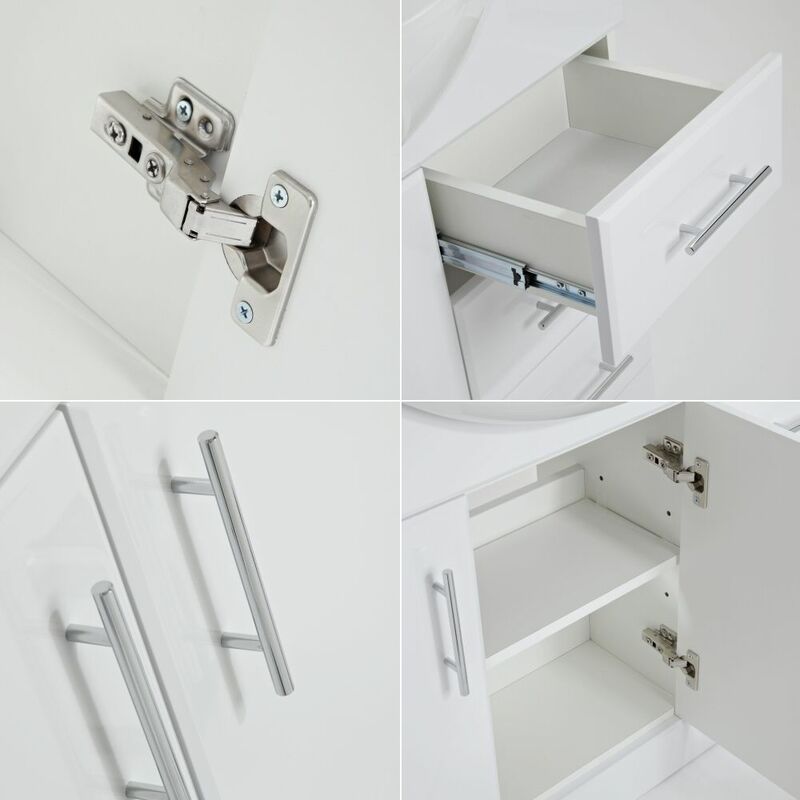 Featuring a white gloss finish, the combination unit is supplied pre-assembled to ensure high quality and quick installation. 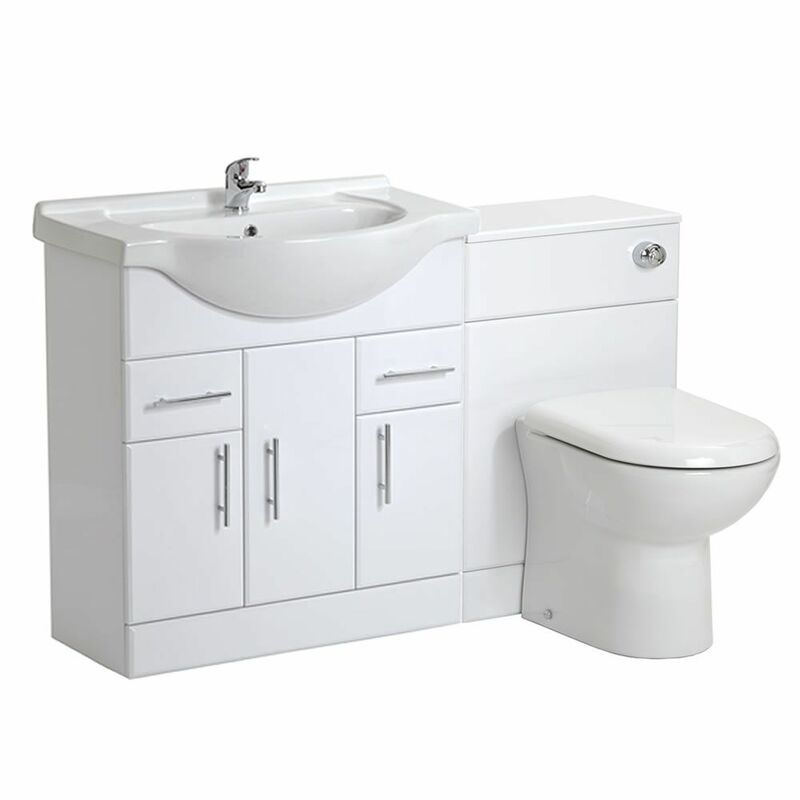 The 750mm vanity unit incorporates ample storage space for toiletries, so your bathroom remains calm, ordered and clutter free. The WC unit conceals the cistern and pipework ensuring a neat and tidy finish. 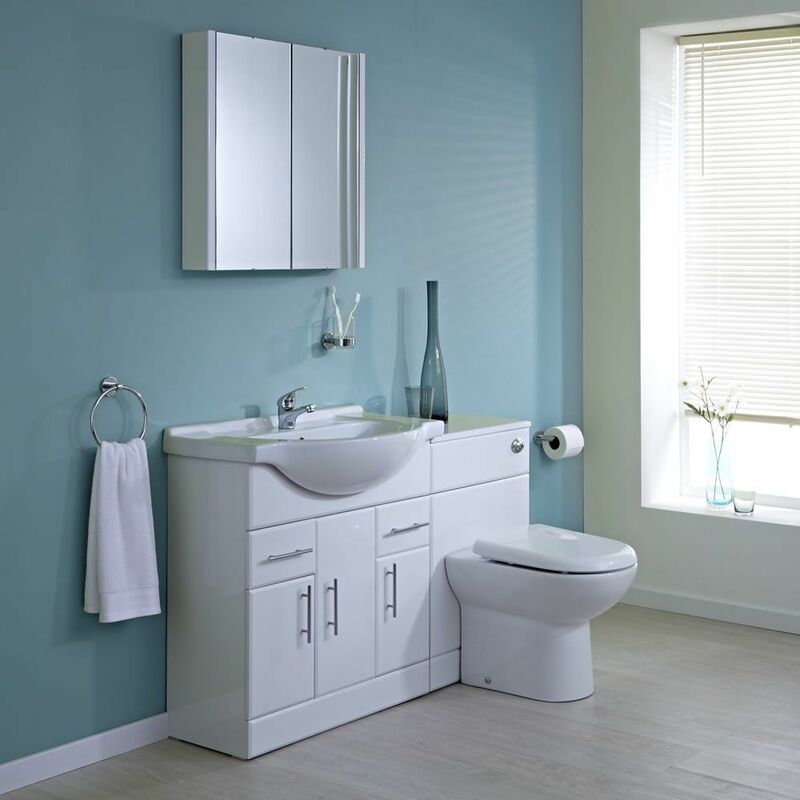 The toilet unit can be fitted on either side of the vanity unit, or installed separately to suit your bathroom. 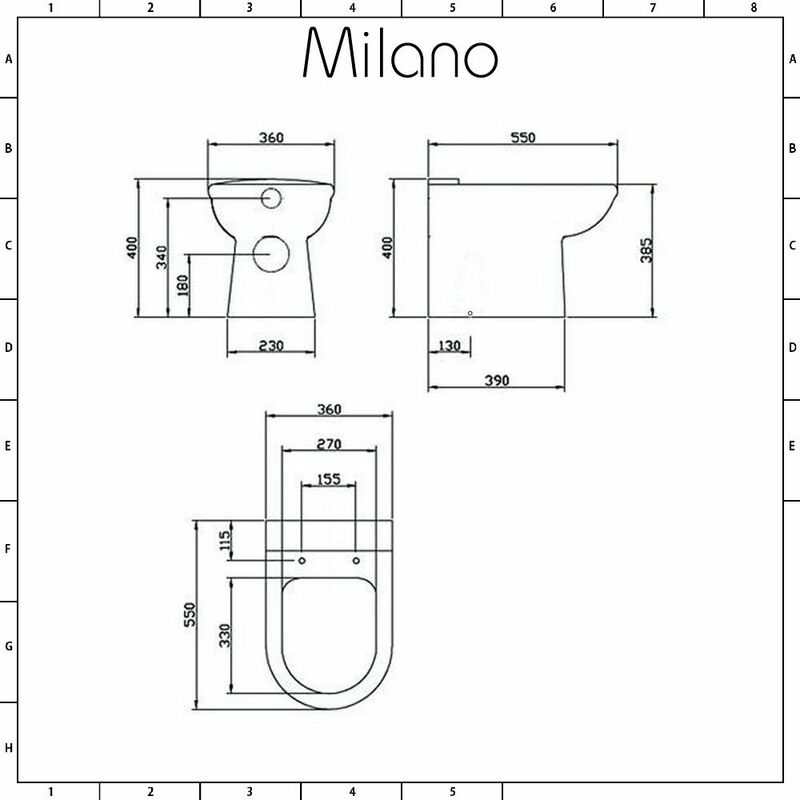 Please note: basin tap and waste not included - see our recommended essential products above.